No one would hold it against you if you didn’t realize that Kim Kardashian had a direct relationship with O.J. Simpson. After all it’s been two decades since O.J. 's murder trial that featured Robert Kardashian as one of his defense attorneys, and there have been so many Kardashian scandals since then that it’s legitimately hard to keep up. But O.J. Simpson and the Kardashians are forever linked by their father’s relationship with the fallen football star. But how do the Kardashians know O.J. Simpson? You don’t just get to be friends with a famous football player just because you live in Brentwood. It turns out that the O.J. Simpson-Kardashian connection goes all the way back to college, and that The Juice and Robert Kardashian weren’t just acquaintances, they were as thick as thieves. The O.J. Simpson-Kardashian friendship was one that lasted for almost thirty years, and one that went through a variety of relationship permutations until it ended in the horrendous murder of Nicole Brown Simpson and Ronald Goldman. Obviously, the youngest members of the Kardashian clan, like Kylie and Kendall, never had any run-ins with creepy O.J. Simpson, but Mrs. West, Kim Kardashian, has vivid recollections of Simpson, and her sister Khloé has been living an unfortunate bit of O.J. fan fiction for most of her adult life. Just when you thought the Kardashians couldn’t get any weirder, these unbelievable stories about how they know O.J. Simpson pop up to make things even more surreal. Caitlyn Jenner said Robert Kardashian told her he knew O.J. Simpson was guilty for killing Nicole Brown Simpson and Ronald Goldman. 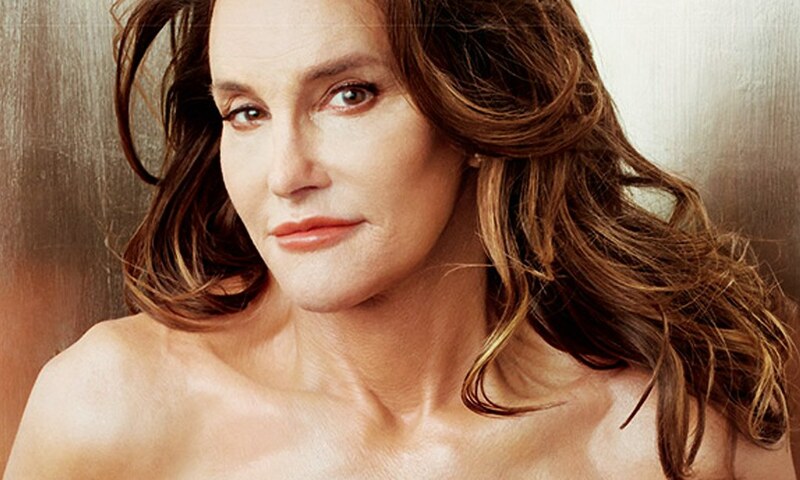 Jenner made the explosive claim in her memoir The Secrets of My Life which was scheduled for release in April 2017. According to the book, Jenner - formerly known as Bruce, who was married to Kardashian's ex-wife Kris - was talking to Kardashian in the late '90s when he told them what he knew. "The implication was obviously that he believed O.J. was guilty," Jenner wrote in her book. She called Simpson a narcissist, and said there's no doubt in her mind he's guilty. She added that she believed Kardashian may have agreed to help Simpson because he was angry Kris married Jenner. Kris was a close friend of Nicole Brown Simpson. Before they were besties, Robert Kardashian and O.J. Simpson went to college together at USC where Kardashian was a "glorified waterboy" while Simpson was the star running back. It wasn't until later that they perma-bonded at a mutual friend's tennis court and became inseparable. Rob gave O.J. his office, and introduced the Juice to Leroy “Skip” Taft, who would become his business manager and financial mentor. After marrying Robert Kardashian, Kris became a third point on the triangle of her husband and Simpson's friendship, so when the Juice started dating Nicole Brown it made sense for Kris to become her friend. The two got so close that after Brown was brutally murdered that Kris fell into a deep depression that she was only able to get out of with the help of her then husband Bruce Jenner. According to Sheila Weller, the author of Raging Heart, Kris was so destroyed by Nicole’s murder that every morning Bruce would have to remind her to "get out of bed and put on her jeans." As Kris and Robert's 13 year marriage began to dissolve, she began to cheat on her husband with a wide array of much younger men. O.J. knew what was going on and rather than scare her straight he acted as her love enforcer. According to one of the many Kardashian/Simpson historians, O.J. did Kris a solid and called her young paramour and said something to the effect of: "You know you’re going out with someone I consider Snow White, and she’s got four kids and a husband. The stakes she’s playing with are big, buster. So if you’re not serious about her, then back off, because she’s a good person.” Well that's kind of nice. It allegedly could have been much worse!